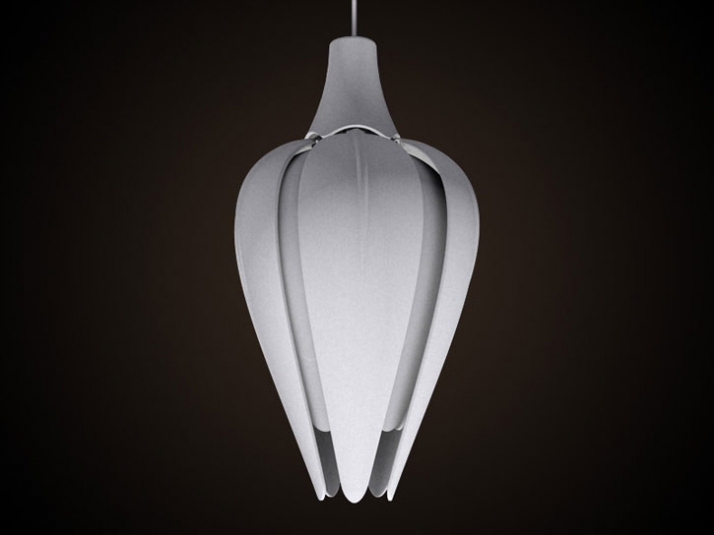 Lull is an award winning lamp designed by the norwegian designgroup Varmo l Kollstad l Buene. Lull is still a concept, but hopefully it will be put into production soon. Lull works like this: As a bud during sunrise it stretches its petals to bloom. It opens carefully and dims up to give a powerful morning light. In the evening Lull acts the opposite. When it's time to go to bed, the flower slowly closes while the light is dimming down and it turns into a bud again. The user will experience a gradually dim instead of the abrupt dark you get from a normal lamp when it gets switched off. Lull is shaped like a flower, and has a calm an soothing apperance when it's closed. When it opens it's energetic and bright. 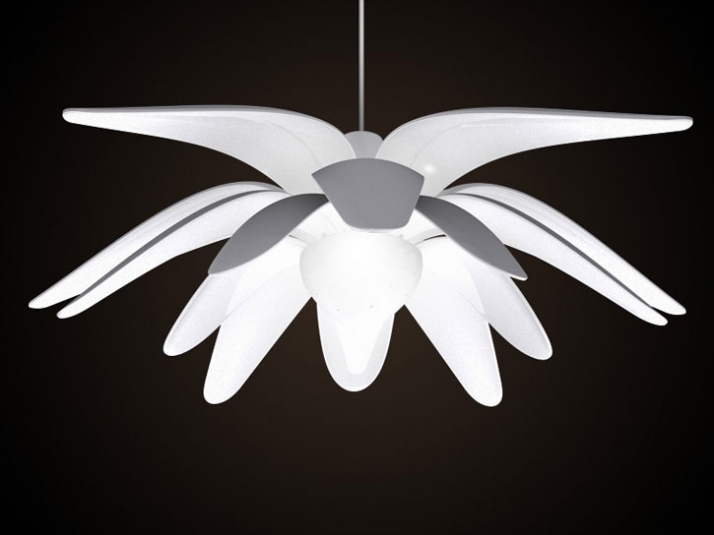 The motion of the petals is controlled by a small motor, and the lamp has a time-adjustable dimmer. It is to be set individually for each users recommended cycle of sleep. Lull gives your home it's own circadian rhythm adaptable to your unique preferences. 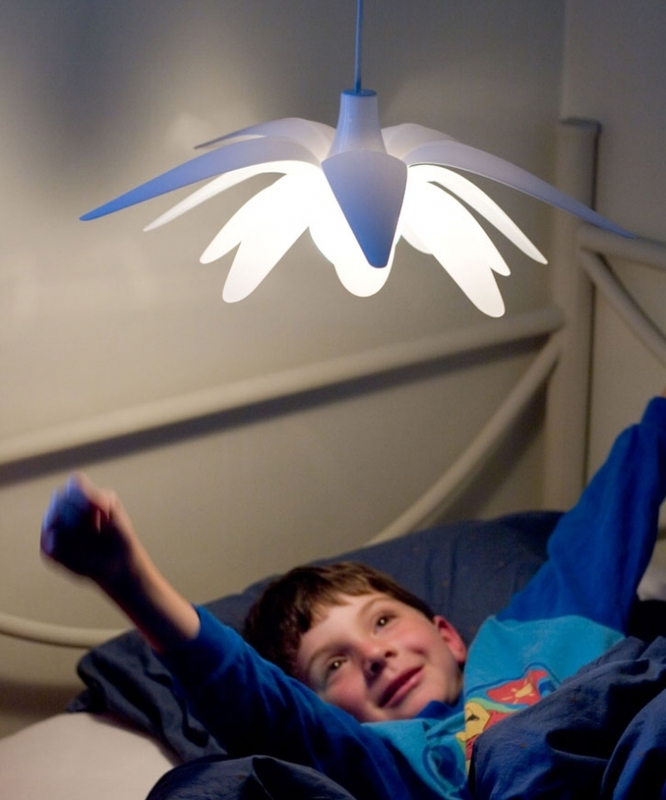 Imagine a home where the light dims down to tell you when it's time to go to bed. Contrary to traditional alarm clocks Lull stimulates to a gentle awakening when the lamp is placed in your bedroom. Lull enhances the feeling of safety in your sleeping environment, and it will work well together with already established evening- and morning routines. It easily signalizes when you are suppose to be asleep and awake. The lamp is designed with consultation from psychologist and specialist on sleeping problems; Dr.Staalle Pallesen. Good sleeping habits gives you the energy you need for an active life. Varmo l Kollstad l Buene are three norwegian designers coming together to make living products. Marianne has a degree in industrial design from St. Martins College of Art & Design. Marianne is currently working for Eker Design in Norway, and has previously been working as an intern for K8, an award winning Norwegian design house. Heidi has a degree in industrial design from St. Martins College of Art & Design. 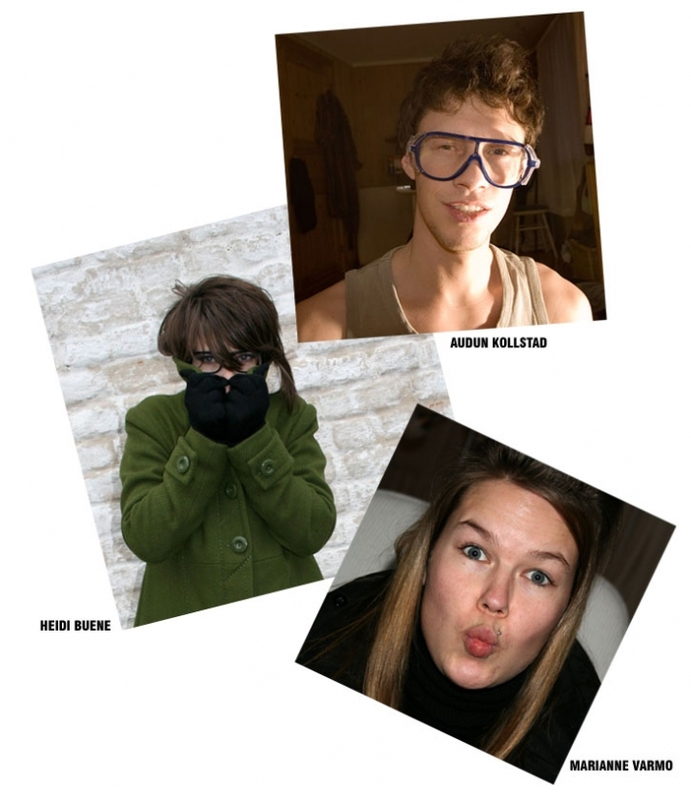 Heidi has also been working as an intern at K8 in Norway, and is currently doing freelance work as a designer. Audun is a design engineer with a Masters degree in Technology from the Norwegian University of Science and Technology in Trondheim. He has been working for Eker Design, the leading industrial design company in Norway, since 2005. As well as product design Audun has been working freelance as a graphic designer with the innovation company Innoco as one of the main clients. 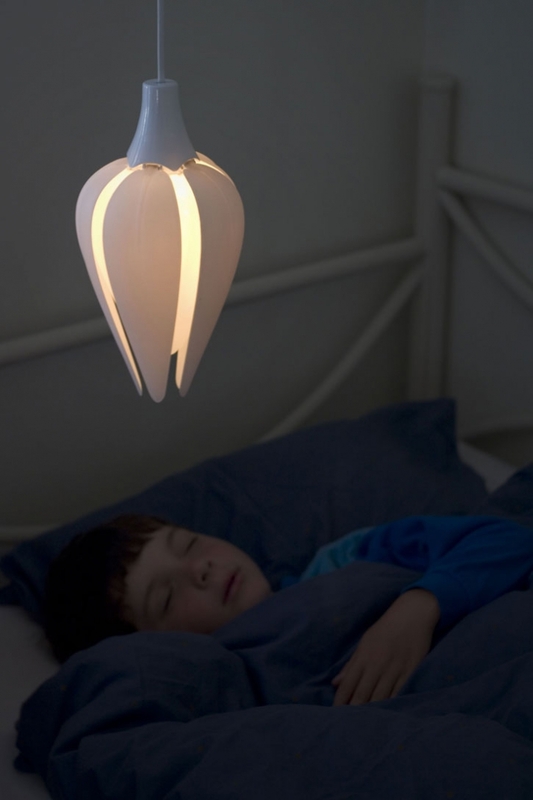 The heat of the bulb makes this shape-memory alloy lamp "bloom" whenever the light is turned on. "hanabi", the Japanese word for “fireworks”, literally means "flower + fire." Both flowers and fire fade away so quickly and easily. Like its namesake, this light flickers between beauty and disappearance.